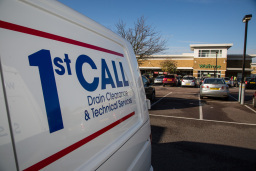 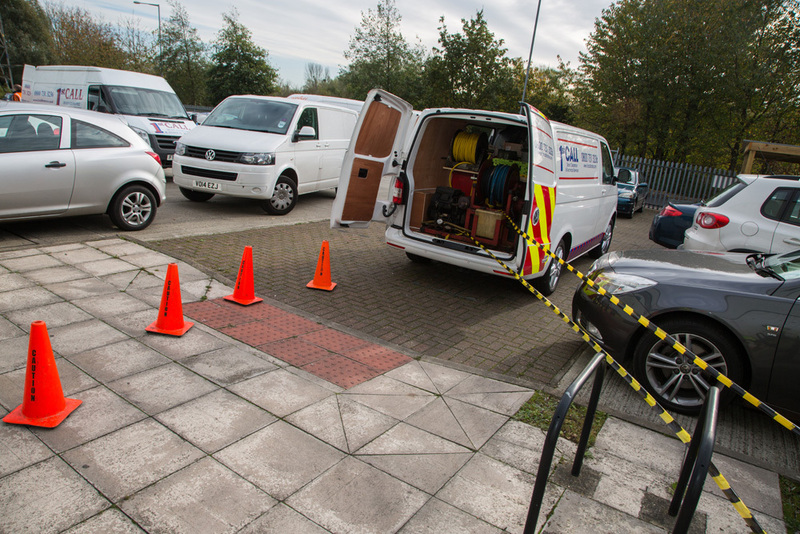 1st Call Drain Clearance 1st Call was set up in 1998 and is a family run business, with 1st Call, every job is assessed and quoted free of charge - there are no hidden extras. 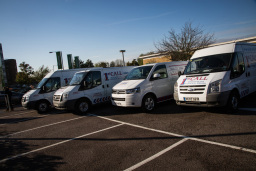 All work is completed in accordance with agreed estimates and is fully guaranteed since our company is not a franchise and we are in your local area, we guarantee that our prices are at least 30% less than those charged by other major national companies based in central London. Emergency Drainage Services At 1st Call Drain Clearance, we know that drainage issues can emerge at any time. For properties in the regions of central London, Harrow, Ealing and the surrounding areas, our team of highly-skilled engineers are on hand whenever you need them thanks to our 24-hour emergency service.